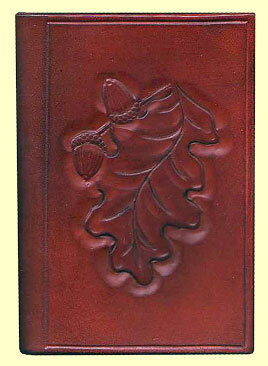 All journals are made in natural leather, they can be left un-dyed, or finished in brown or black. 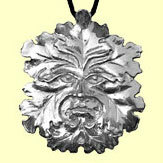 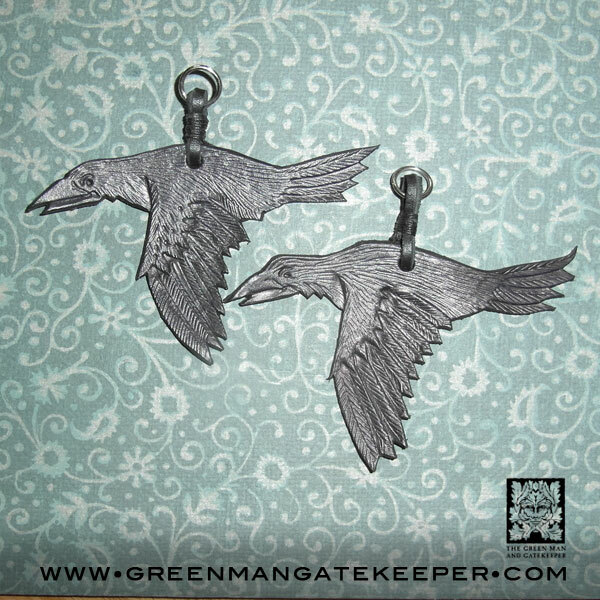 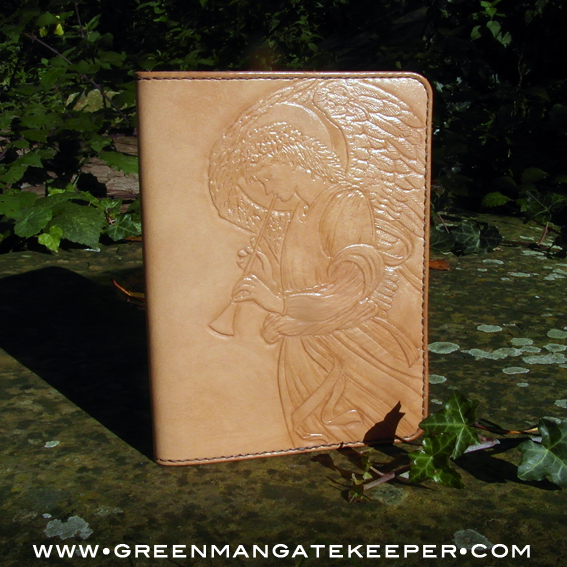 I can make these to order with your own design, please email for details. 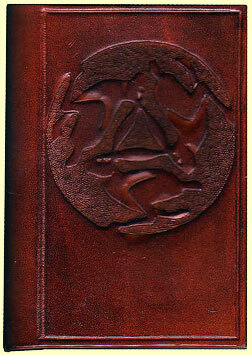 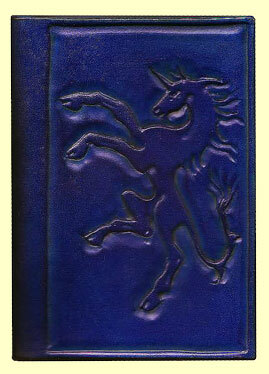 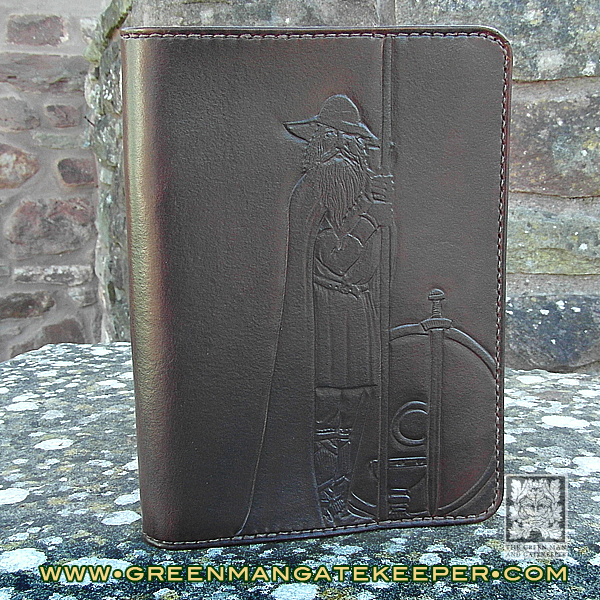 Hand carved leather cover with an image of Odin, based on the design of the Magician card from my Norse Tarot. 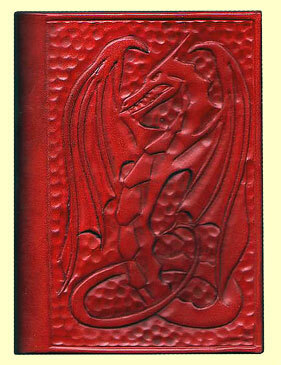 3/4 inch deep, price includes a Derwent 60 sheet, 120 page (100gsm) lined journal. 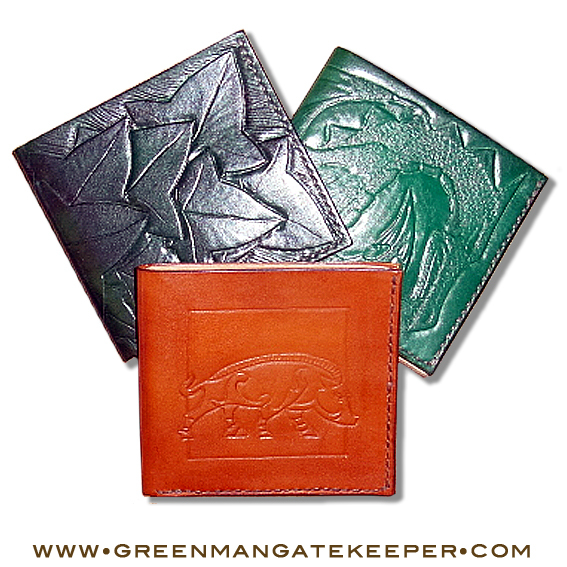 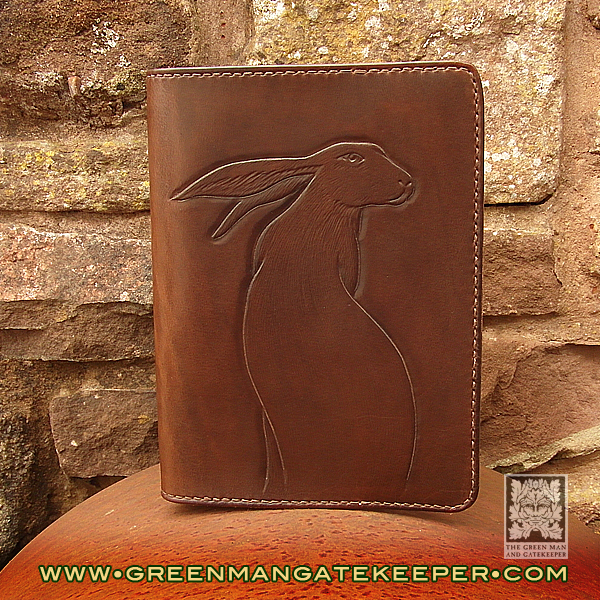 Hand carved leather cover with a hare design. 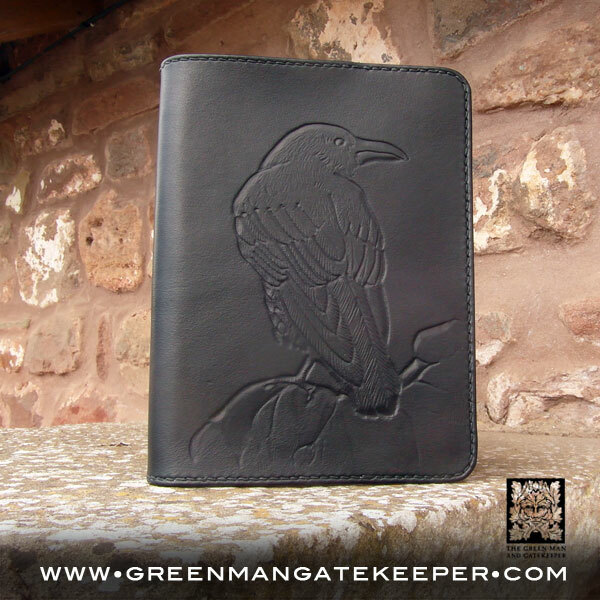 Hand carved leather cover with a Raven design. 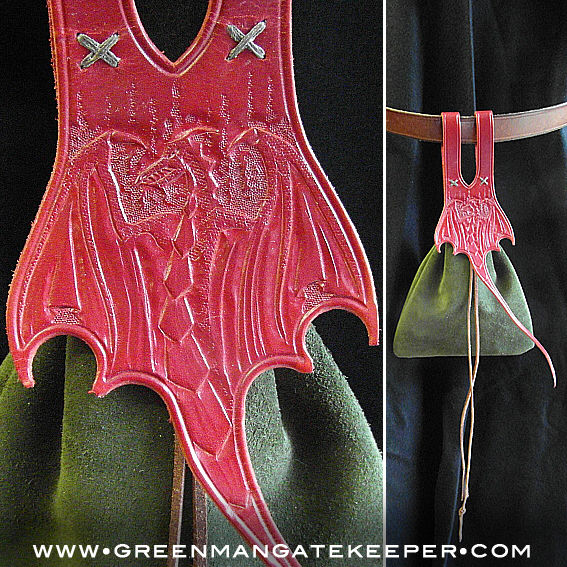 Hand carved leather Raven pendant. 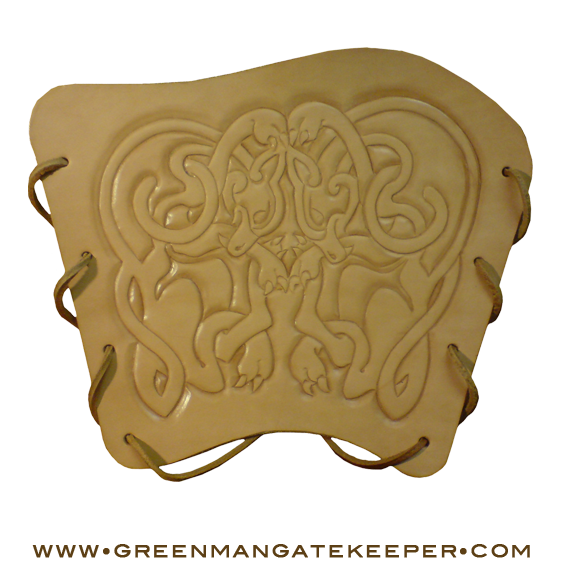 About 4 inches, 100mm long, supplied with a legnth of cord. 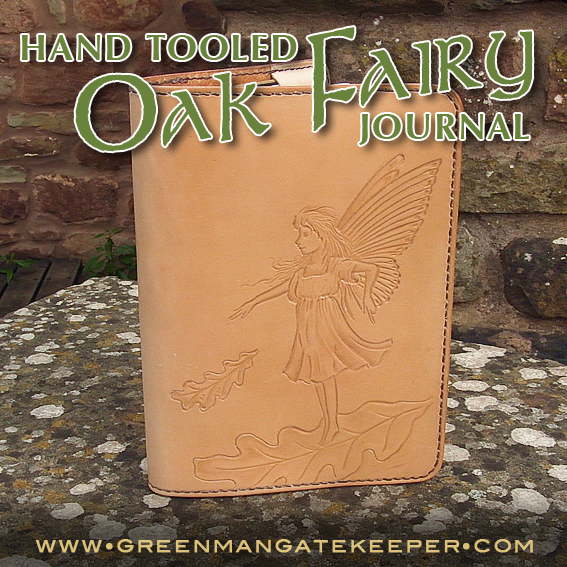 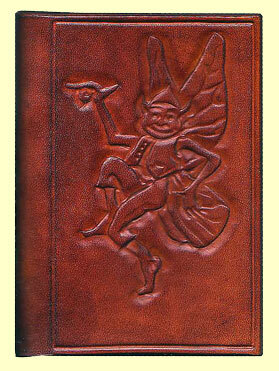 Hand carved leather cover with a fairy design. 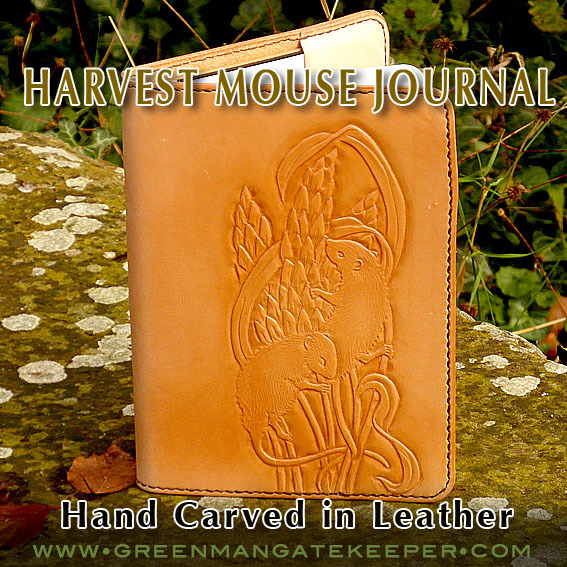 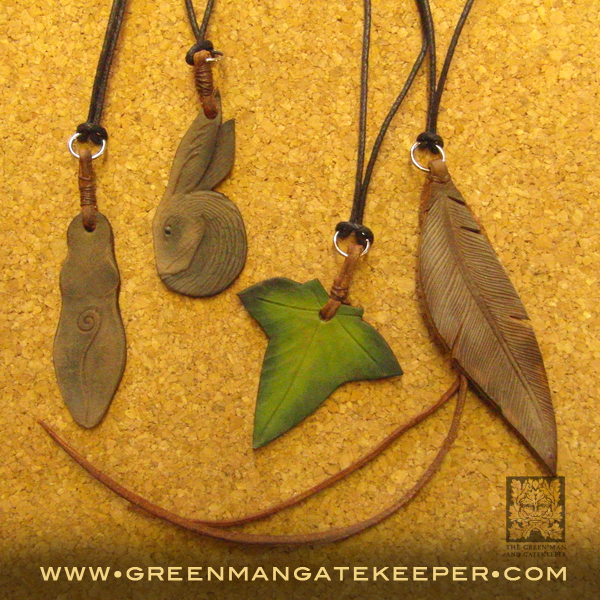 Hand carved leather cover with a Harvest Mouse design. 3/4 inch deep, price includes a Derwent 60 sheet (100gsm) lined journal. 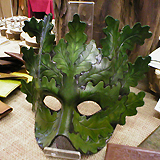 which will mellow with age to a rich golden brown. 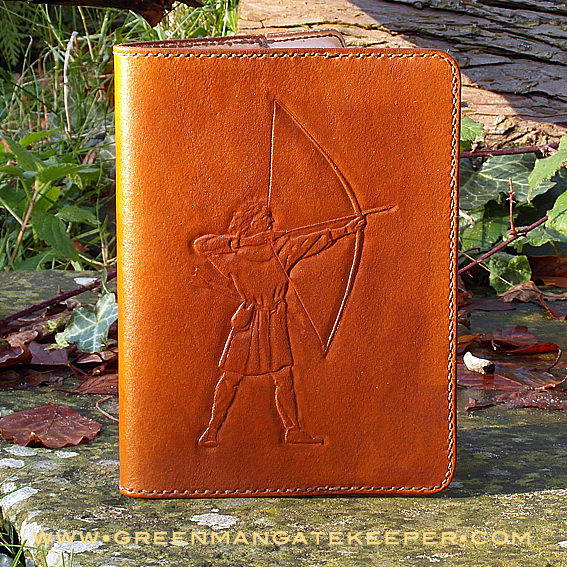 Hand carved leather cover with an Archer design. 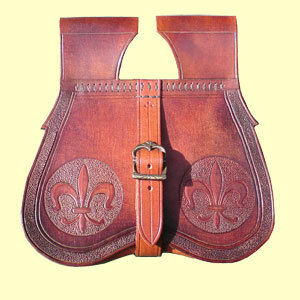 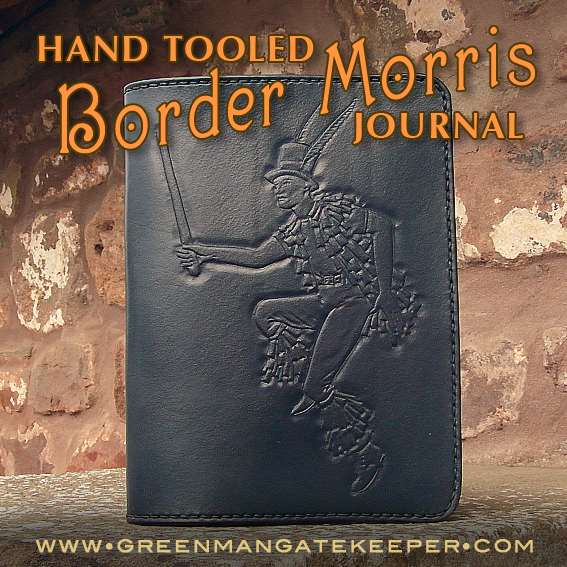 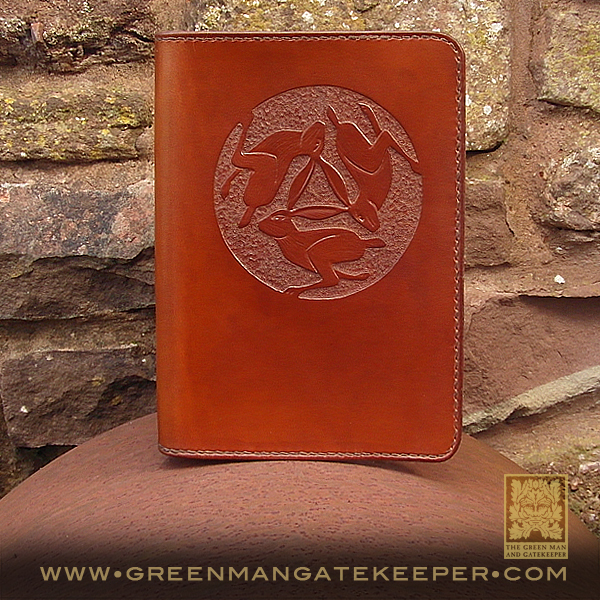 Hand carved leather cover with a Border Morris design. 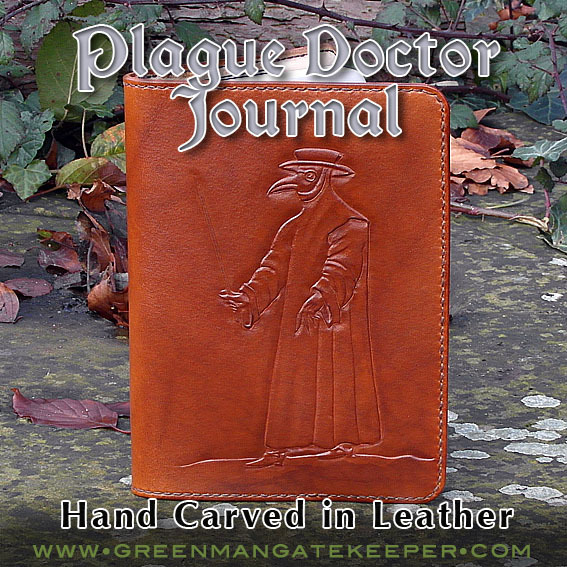 Hand carved leather cover with a Plague Doctor design. 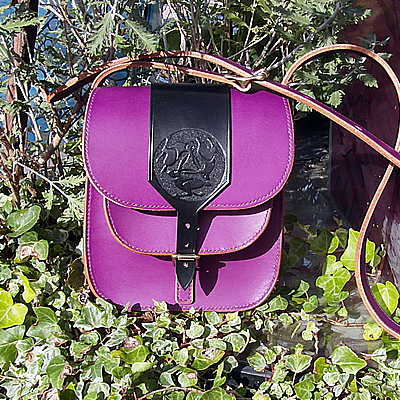 Colours may vary due to lighting conditions and limitations of viewing screen.